There are many options, sometimes too many, when looking at tours for your vacation to the southern hemisphere. 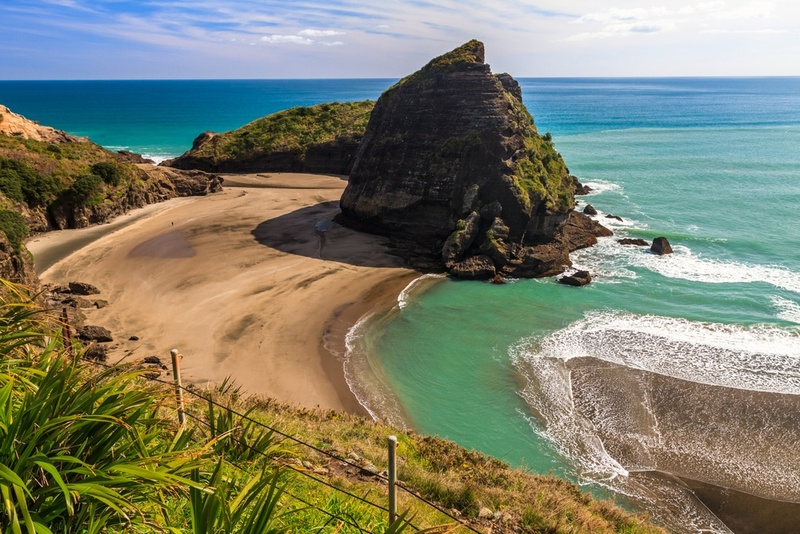 Whether you’re an outdoorsman, movie buff, foodie, or all three, indulge in some of these popular Australia and New Zealand tours to see what these beautiful countries have to offer. If you’re a fan of the movie series, “Lord of the Rings”, you’ll want to go on a tour that highlights the sights and sounds of the epic cinematography. This journey to Middle Earth will be memorable for fans of all ages, with stops at the Shire, Mordor, and the impressive Leaf Brooch Canyon. 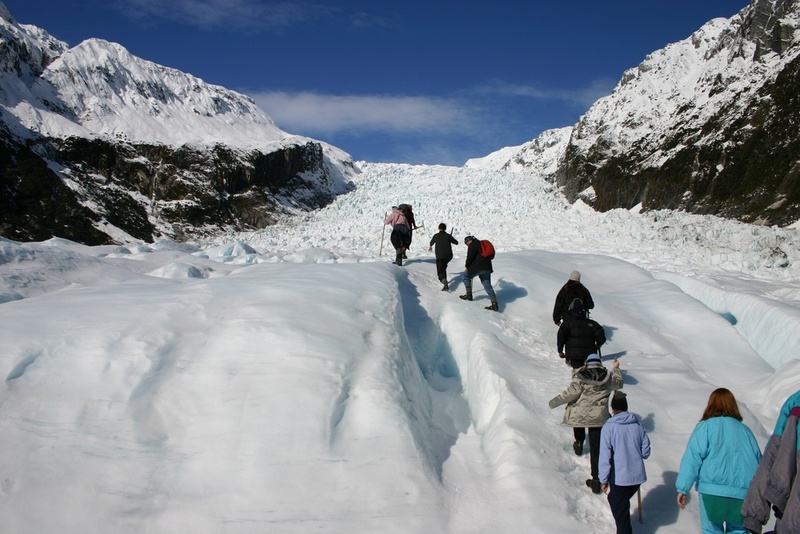 Visit the world famous Fox Glacier and get a glimpse of this magnificent natural wonder. Take it all in on a helicopter tour, or get a little more adventurous with a guided walk to the glacier face. There’s also overnight alpine trekking tours for those who want a more physical excursion on their vacation! Located in the center of New Zealand’s South Island, Mount Cook National Park has tours for every level of adventurer. Whether it’s big sky gazing or day hikes, there’s plenty of scenic nature to see. And get those cameras ready for Aoraki, New Zealand’s tallest mountain. If you’re visiting Kaikoura, take in the Maori culture with a tour that gives an insider’s view into more than 800 years of tradition and folklore. Learn how to weave, or go on a bushwalk with locals who share stories of ancient legends and nature conservation, all while viewing dramatic landscapes and sweeping views of the Pacific Ocean. This World Heritage Area with over one million hectares of sandstone cliffs, bushland, waterfalls, and eucalyptus forest is a popular tour for those who want to soak in the natural wonders of Australia. Here you can see those cute Australian mascots like koalas and kangaroos, or visit the local mountaineering school for a bit of adventure. 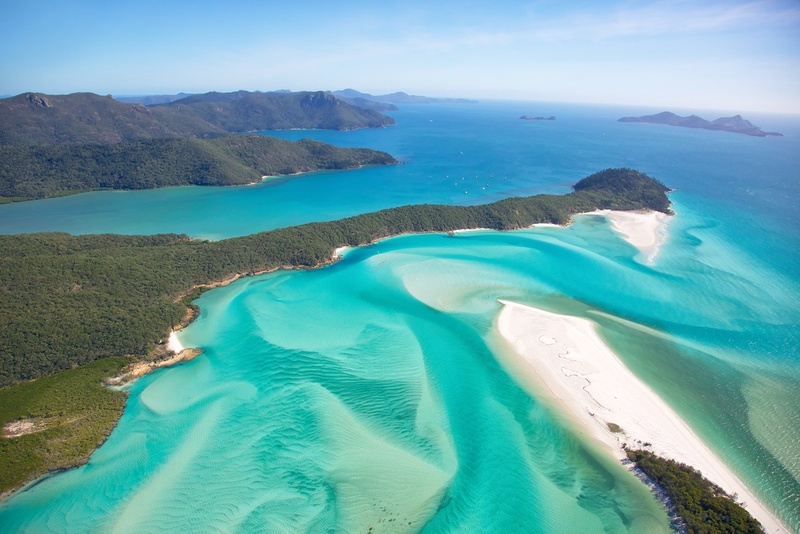 Anyone who loves water sports should definitely see this Australian natural wonder. Tours with everything from scuba diving, snorkeling, or sailing a catamaran will have you in vacation bliss! While visiting the Great Barrier Reef, you’ll have a chance to see marine life such as dolphins, manta rays, turtles, coral reefs, and hundreds of species of fish. Bring your waterproof camera! For those who want a tour that’s less adventurous, but just as memorable, indulge your senses on one of the culinary adventures on this island state. Tasmania will delight any foodie with tours that showcase local wines, whisky, cheeses, and fresh seafood. The island has a bevy of cooking schools, wineries, distilleries, and farmers markets to satisfy your appetite while providing a memorable vacation! So start planning your vacation now with this list of Australia and New Zealand tours and ensure a good time for every traveler in your group!